Enter to Win a NeuroPlus Attention Training Video Game System | Julie Warshaw, Esq. According to a recent survey of 4,000 ADDitude readers, 22.4 percent of caregivers say home-based brain-training systems are extremely or very effective in managing symptoms of ADHD in their children. Yet only 3 percent of households are using such systems, largely due to cost. Now, here’s your chance to try this alternative treatment for free — just enter to win a year-long subscription to NeuroPlus below and you can see if it makes a difference for you. 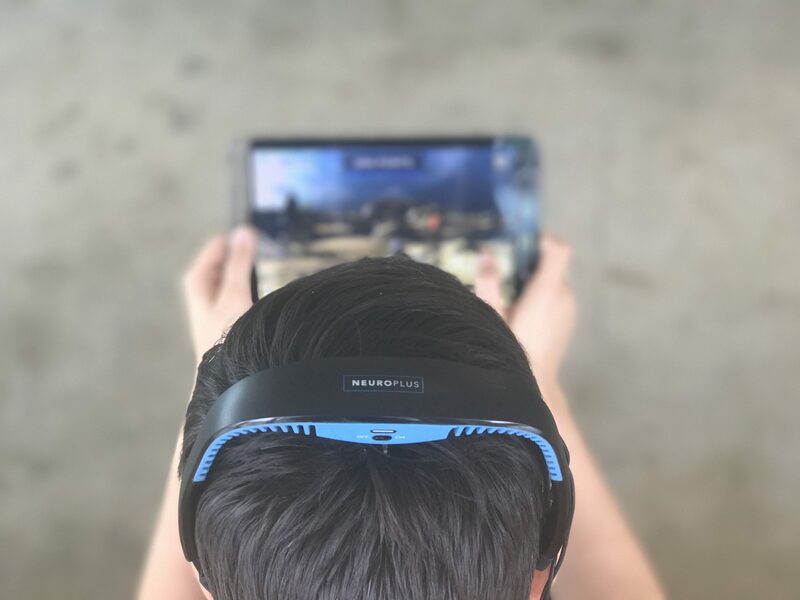 NeuroPlus EEG headset and video games train attention, calmness, and self-control with a combination of neurofeedback, biofeedback, and cognitive training. Clinically proven by Duke University researchers to help kids with ADHD, the visually compelling NeuroPlus video games can help adults and kids as young as 5 to make screen time productive with fun. Available on iOS or Android devices. To win a NeuroPlus headset and one-year subscription (a $489 value), use the Comments section below to tell us: What does your or your child’s treatment plan comprise today? What is working and what is not? Tuesday, October 24, at 11:59 pm EST. Only Comments posted with a valid email address will be considered valid entries. One entry per household per day. The editors of ADDitude will select one winner at random and notify the winner via email on Wednesday, October 25.